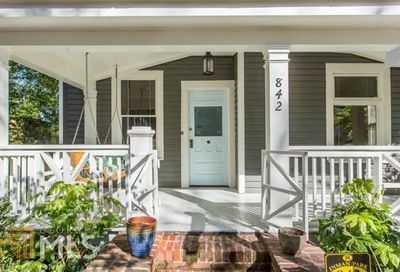 Inman Park is nestled into a little over a quarter of a square mile and flanked by Old Fourth Ward, Candler Park, Cabbagetown and Reynoldstown. 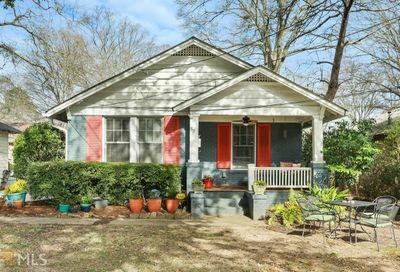 Inman Park is nestled into a little over a quarter of a square mile and flanked by Old Fourth Ward, Candler Park, Cabbagetown and Reynoldstown. 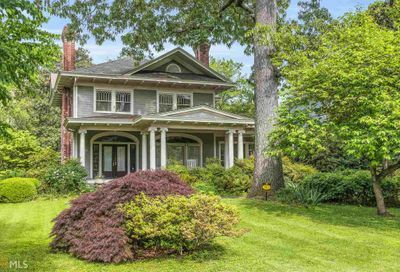 Rich in history, it was part of the battlefield in the Battle of Atlanta in 1864. 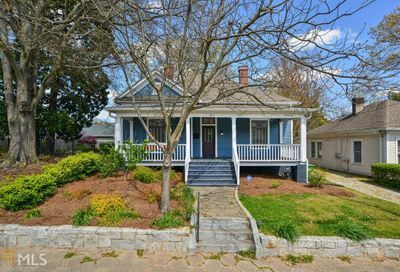 Inman Park as a residential area, was planned in the 1880s by a developer who hoped to create a connection to the city by electric streetcar lines. 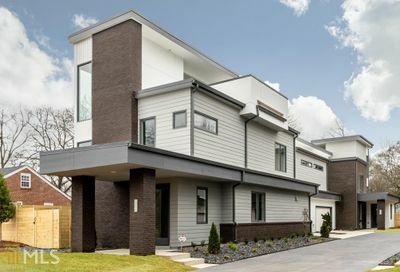 Within a few decades, the invention of the automobile allowed more affluent residents to live in suburbs further north and Inman Park became less trendy – with its Victorian-era architecture seeming outdated. 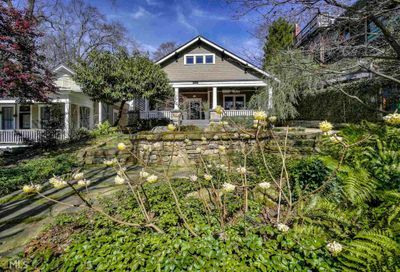 Likewise and similarly to other Atlanta neighborhoods, Inman Park was neglected during this migration, but it was Atlanta’s first intown neighborhood to gentrify beginning in the late 1960s. 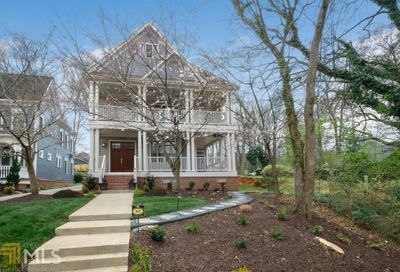 Now, after many decades of dedicated revitalization, Inman Park is a highly sought-after neighborhood. Whether you look to live in this hotspot of history, architecture, and activity or just choose to visit, you won’t be short on good times in Inman Park. The annual Inman Park Festival attracts people from all over the city and surrounding enclaves. This two day event each Spring is a flurry of fun with arts and crafts, a Tour of Homes, kids activities, food vendors, live bands, dance performances, and its popular and entertaining parad. Former industrial areas, such as the Atlanta Stove Works now known at the Krog Street Market, have been redeveloped and transformed into mixed-use spaces. The nightlife and restaurant scene is booming in Inman Park, adding to its appeal with young professionals. 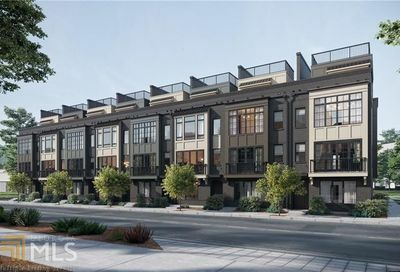 With it’s proximity on the Atlanta Beltline, Inman Park has become an even more popular destination for fun and to live. Pure Taqueria is family friendly delicious and authentic Mexican fare. Rathbun’s is a powerhouse of flavor and technique. This staple in Atlanta’s restaurant scene is a no brainer for celebrations or just because.